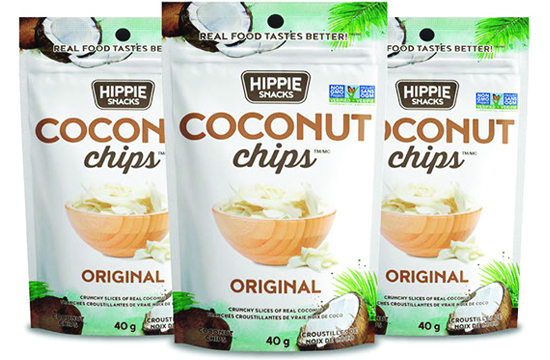 Discover how delicious real ingredients can be! 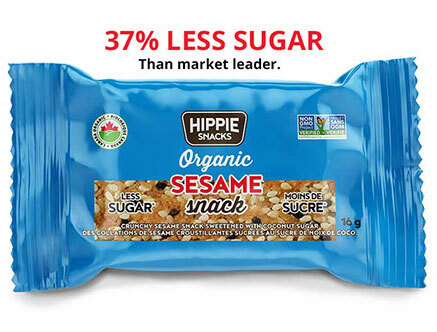 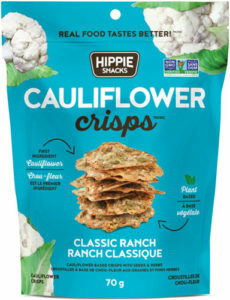 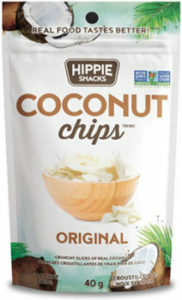 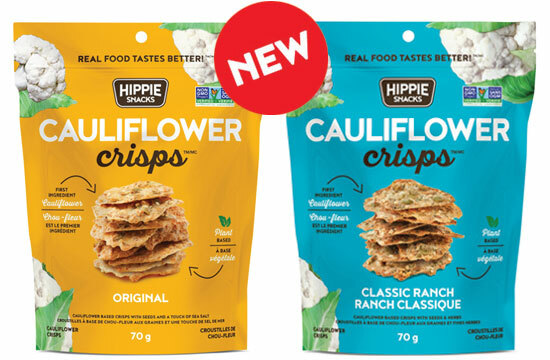 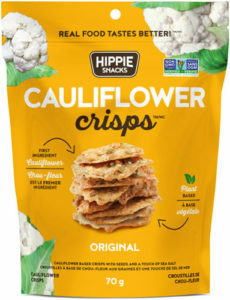 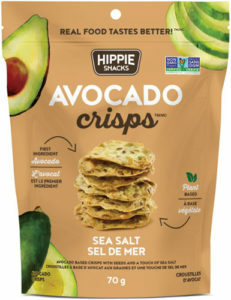 We are all about delicious, better-for-you snacks made with simple whole foods. 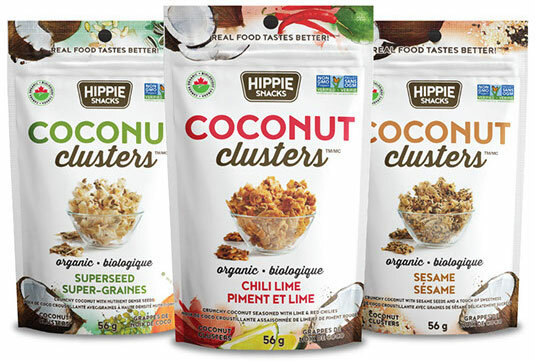 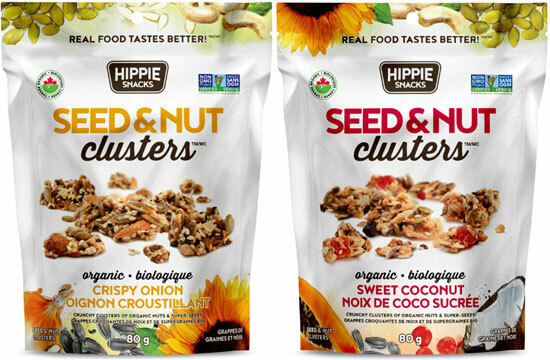 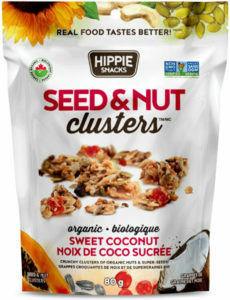 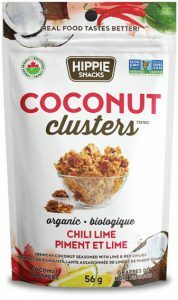 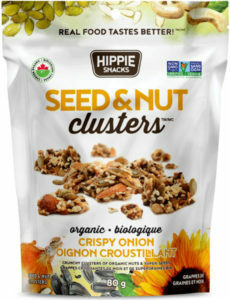 Our vegan Clusters, Crisps, Chips & Granolas are made with nothing but real organic fruits, veggies, nuts, seeds & grains seasoned with natural ingredients. 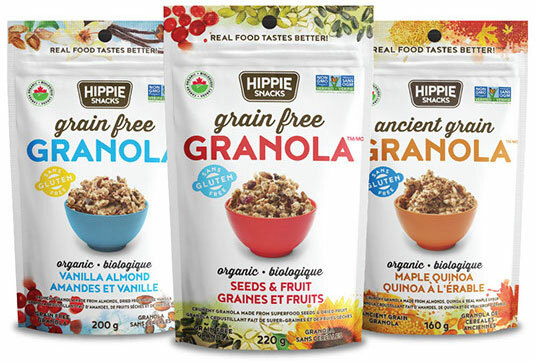 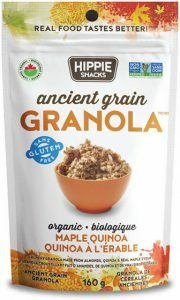 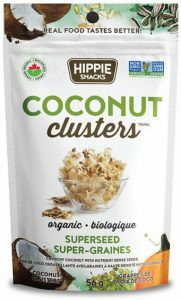 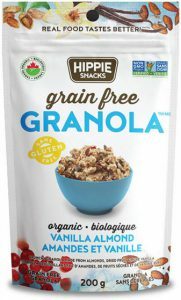 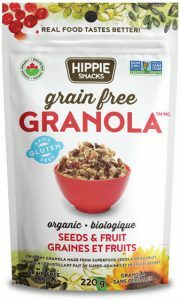 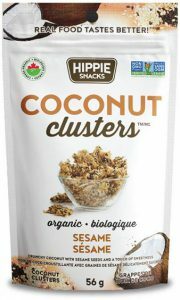 Certified Organic, Vegan, Non-GMO & Gluten Free with No Artificial Ingredients & Nothing Extruded.